Lisa Taylor: Lucy Pocock Stillwell – A Woman in a Waterman’s World? HTBS Turns 8 – Good Grief! What a Wonderful Cultural Achievement! 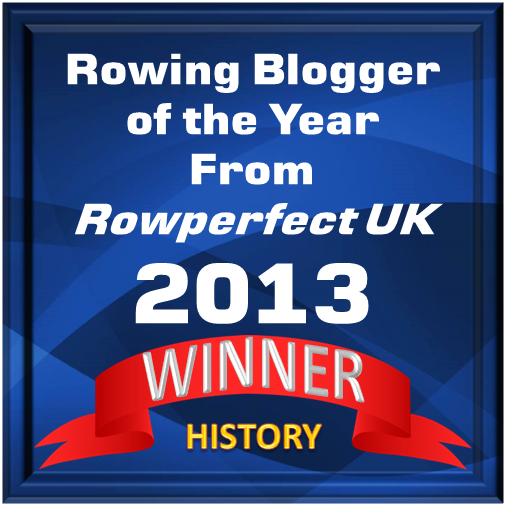 Peter Mallory’s "Evolution Of The Rowing Stroke"